The "Daily CD" - Drogba, Mandzukic, Costa, Mangala and Munich! Didier Drogba leaves Galatasaray, Mario Mandzukic clears his locker at Bayern Munich, Atletico deny any deal for Diego Costa as they look to keep him, Eliaquim Mangala talks up a possible move to Chelsea and on this day two years ago, Chelsea won the Champions League in Munich! 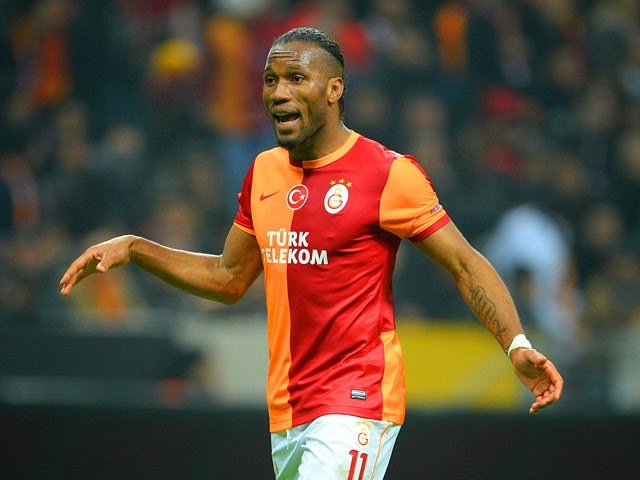 Didier Drogba has spoken honestly and openly as ever about his future and has admitted that he will be leaving Galatasaray when his contract expires shortly. Linked with a return to Chelsea for a season as a player and two seasons after as a Coach at the club, Drogba's services are surely to be in demand. The sentimental Chelsea fans among you would love to see the big man return to the club albeit as backup to two other strikers for next season and I just wonder if that is something that could happen. "I leave the decision to the board to announce it because it is the same way they announce my arrival here in Galatasaray. It's hard because I think we have a lot more to do but that's life and I respect everything and everyone. For sure, the same way I respect Chelsea, the same way I respect Marseille, the same way I loved playing for Guingamp, it is the same way I will speak about Galatasaray. Everywhere I will go in the world it is the same way. I made a lot of new friends, good people, and I felt really good here. I feel really good here. It's sad. It's sad because, when people call you legend, call you with a lot of respect, it's always difficult to explain things. I'm not here to explain why. It's not my responsibility to explain why, but the fact is that I'm not sure next season we are going to be together." Could a reunion with Jose Mourinho at Stamford Bridge be on the cards? The future of Bayern Munich striker Mario Mandzukic has taken a turn over the weekend as he was dropped from the Bayern squad that beat Dortmund in the German Cup Final on Saturday evening. The German Newspaper Bild claims that Mandzukic has decided that with Robert Lewandowski coming in, his days are numbered and it's time to leave and he has cleared his locker! Another player who has been heavily linked with a move to Chelsea, it will be interesting to see how this story develops over the next few weeks. Atletico Madrid CEO Miguel Angel Gil Marin has denied any deal has been agreed between the side from Madrid and Chelsea for the sale of Diego Costa over the weekend. In fact, he has revealed that the new La Liga Champions are looking to keep him at Atletico. "For a player to leave, we must sign and we have not signed nor negotiated with anybody. We have offered him a contract. If the player wants to stay, the economic side will be resolved with certainty. For us, we have never mentioned his name in any of the conversations I've had with Chelsea, which have been many. Under normal conditions, Costa will stay with us." 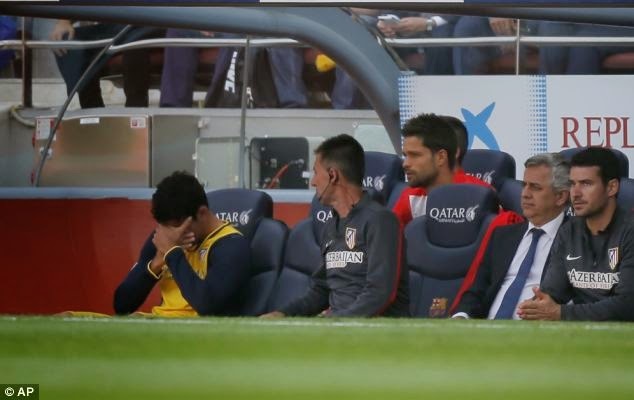 Costa left the pitch at the Nou Camp on Saturday after around 20 minutes with a hamstring pull and was pictured in tears on the bench afterwards. Atletico went on to draw the game with Barcelona and win the title and now their focus turns to the Champions League Final on Saturday evening. Will Diego Costa be fit enough to play a part in the final? Could Chelsea's plans to sign our number one target fall through as Atletico are looking to keep him, just as it did with Wayne Rooney? 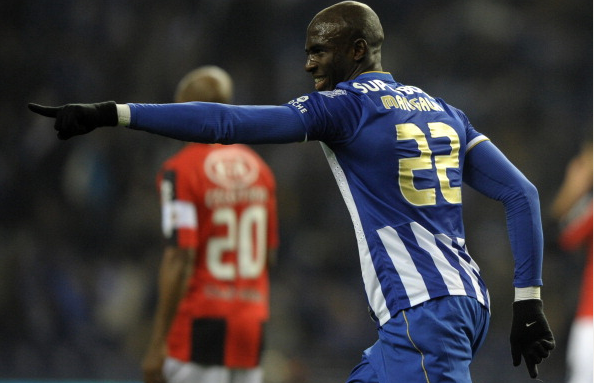 Porto's 23 year old defender Eliaquim Mangala is a wanted man and has been for a while now. Rumoured to have been of major interest by Manchester City back in January, now with Manchester United and PSG it seems that the £35m rated defender has his heart set on a move to London and Chelsea. Many member of the press had pretty much stated that they believed a move to Manchester City was more or less a done deal but the latest comments made by the player seem to indicate that he would turn down any potential move by the newly crowned Premier League Champions. "City or Chelsea? 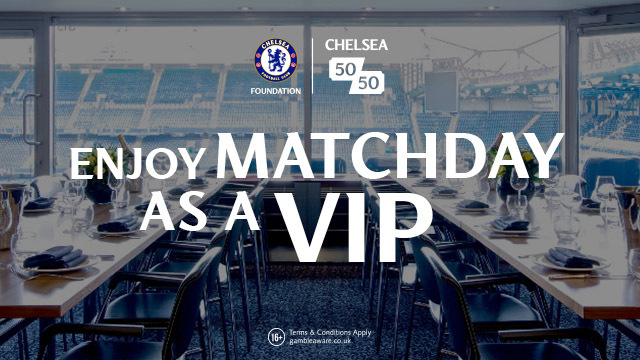 Chelsea because it is London. It is true that I love the Premier League because it is a spectacular championship. In January, there were discussions with City, but it fell through because the two clubs could not reach an agreement. Every player wants to play in the biggest clubs. I am an ambitious player and the team that can help me win titles is the one that interests me. My initial reaction is good he wants to come to Chelsea but then I think of the fee and believe we have better options. The fact that Jorge Mendes is his agent and the fact that he has plenty of links with Chelsea is favourable but I cannot help but think that £35m is a hell of a lot of money. Only yesterday in the "Daily CD" I mentioned reports that Chelsea were looking at John Stones of Everton and Phil Jones of Manchester United. I do not know much about Mangala so would be more inclined to want Chelsea to move for one of the other two because we wouldn't have to pay anywhere near what we would have for Porto's French defender. Finally, Chelsea fans around the world will know that today is two years to the day that Chelsea beat Bayern Munich to win the Champions League! To commemorate the anniversary, I am posting up the fantastic video of that special day. The day we will NEVER ever forget! So that's it for today's "Daily CD". 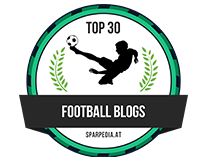 What's YOUR opinion of these stories and where were you when Chelsea won the Champions League?